Courtney was introduced to yoga at the age of 17 by her mom. Being an athlete her whole life, she struggled with the flexibility aspect of yoga, but was drawn to the spiritual side that other exercise forms lacked. At the age of 24, she decided to change her life's path, leave a promising career in business, and embark on becoming a yoga teacher. She completed her first 200 Hour Yoga Teacher Training in 2008 with FITA Fitness. Before the training was complete, she began teaching group classes at a Pilates Studio. After about a year of teaching, she yearned for more knowledge and experience, and thus enrolled in Cloud Nine Yoga's 300 Hour Yoga Teacher Training. This advanced training helped her to further her understanding of the deeper dimensions of yoga. In 2011 she was introduced to a master teacher, Rod Stryker, at a workshop at a yoga conference. She knew at once that he was someone she must study further with. In 2012, she took her first intensive training with Rod Stryker on Vinyasa Krama. This training helped her immensely to understand the relationship between Ayurveda and yoga, to see the energetic effects of yoga, and to take her knowledge of sequencing to the next level. Since then, she has completed several more trainings with Yogarupa Rod Stryker, including Yoga Sutras, Yoga Nidra, Kundalini, and Tantra. She has found that her passion lies in tantra, and combining asana, pranayama, bandha, and meditation to experience the full benefits of yoga. She led 200 hour trainings with Cloud Nine Yoga from 2012 to 2015 and absolutely loved the experience of watching students transform their entire lives during the duration of the training. In January of 2016 she took a second 200 Hour Teacher Training through Yogaworks, where she learned invaluable tools for helping students with different anatomies and in need of modifications. She is now a teacher trainer for Yogaworks, and believes wholeheartedly in the Yogaworks method of teaching. 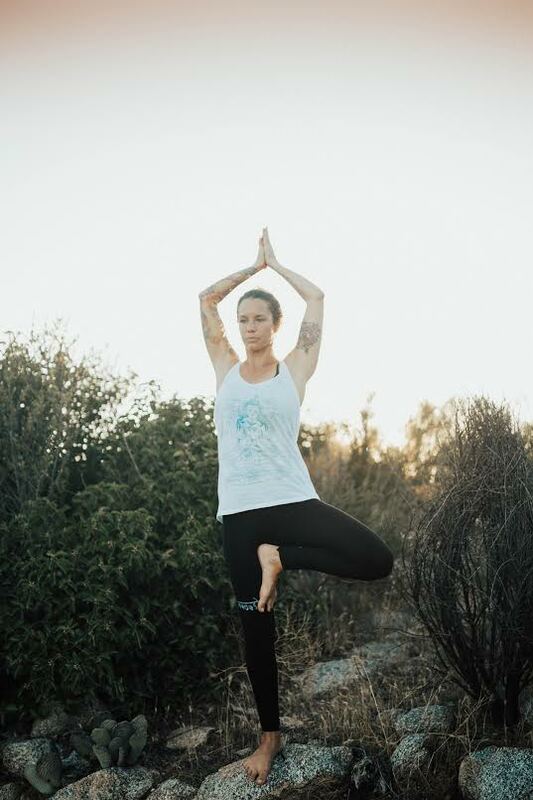 Each class that she has taught, each practice that she has done, each student she has encountered, have all helped Courtney to become the teacher, the student, and the person that she is today, and she feels grateful for this road that the practice of yoga is taking her.